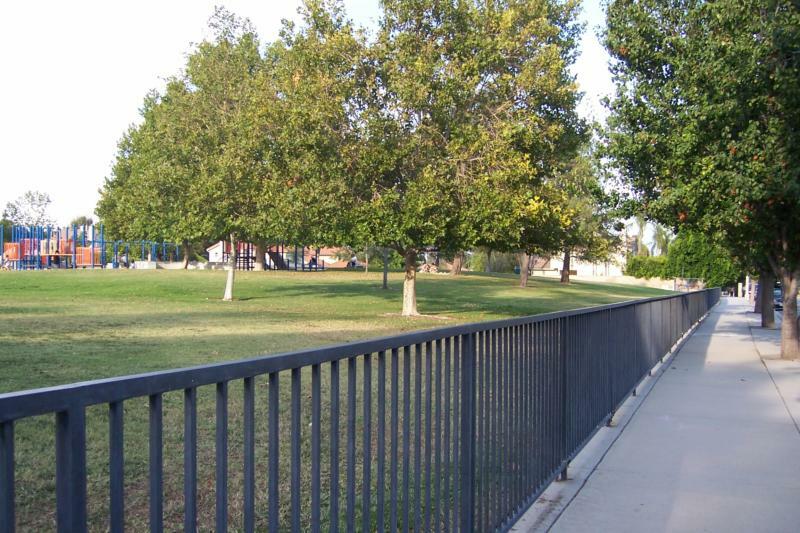 At the October 2016 of the West Hills Neighborhood Council Beautification Committee, a representative of Councilmember Mitchel Englander's office notified the committee that the orginial fencing surronding Lazy J. Ranch Park in West Hills has rusted and deteriorated beyond repair and would need to be replaced. Presented with two fencing considerations by the councilmember's office with cost-estimates, and an additional option discussed at the October meeting of the WHNC Beautification Committee, the committee conducted an online survey that asked the public to register its chices among the three options. During the course of our survey in addition to multpile discussions at the WHNC Beautification Committee regarding the proposed options, additional recoomendations of fencing alternatives were made. 1. Repair rather than replace the existing metal fence. 2. Not removing the existing fence until the Department of Recreation & Parks is able to install a replacement fence. 3. Any replacement fence must be no taller than the existing metal fence. 4. Not installing vinyl chain-link fencing. 5. Investigate and consider using Prop. K funds previously earmarked for restrooms to contribute to the cost of a repaired or replaced like-kind fence.